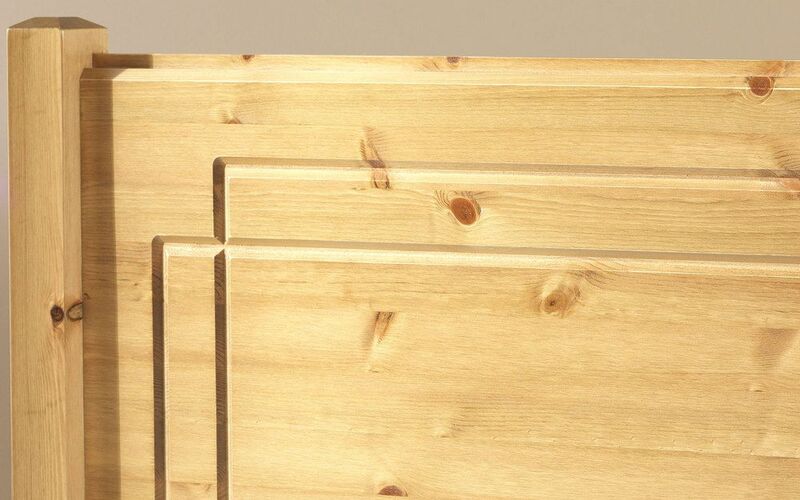 The Friendship Mill Vegas Headboard uses solid Scandinavian pine in a warm antique finish to provide you with an elegant solid headboard that's bound to fit in any room perfectly. 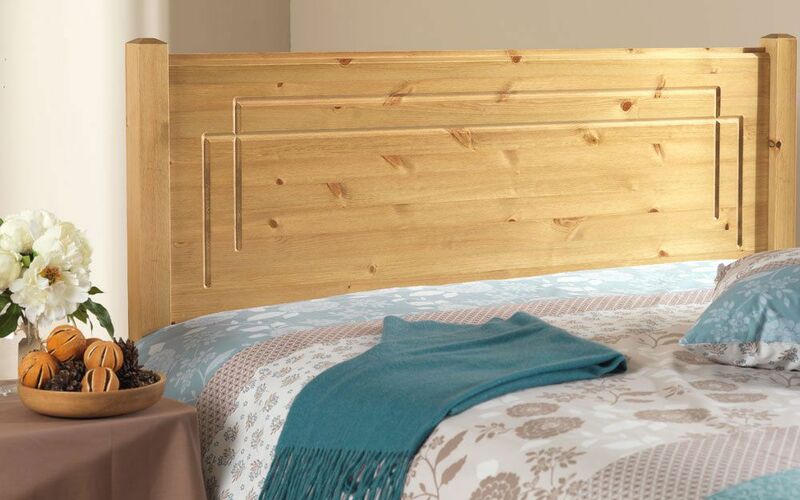 Engraved detail on the headboard adds a focal point in the solid pine. The solid pine used by Friendship Mill is special for two reasons. Scandinavian pine grows very slowly, producing wood with a superior finish and sturdier grain - giving you a premium quality headboard. In addition, each time one tree is chopped down to be used, another is planted to replace it, keeping our earth green and looking after the environment.